Coveted ingredients. Classic recipes. Crafted with care. 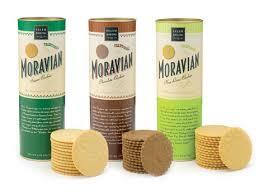 These are the hallmarks of the Old World Moravian baking tradition, a celebration of pure and cherished flavors. 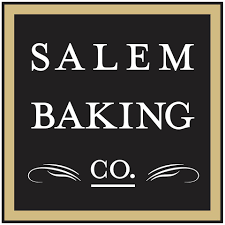 For generations, Salem Baking Company has proudly carried on this tradition, because we believe using only the finest, and essential, ingredients is still the best way to convey the naturally vivid flavors in everything we bake. 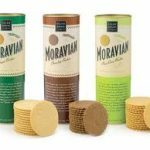 Under the leadership of CEO Scott Livengood, Salem Baking Company has become a leading provider of premium gourmet baked goods, specializing in cookies, crackers, cheese straws and other snacks.